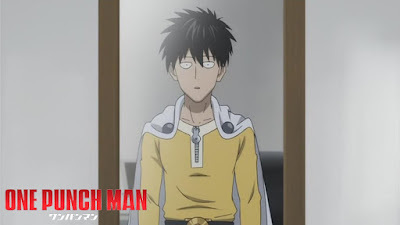 Last year one of the best and most popular anime in recent anime premiered and shocked the world, One Punch Man. 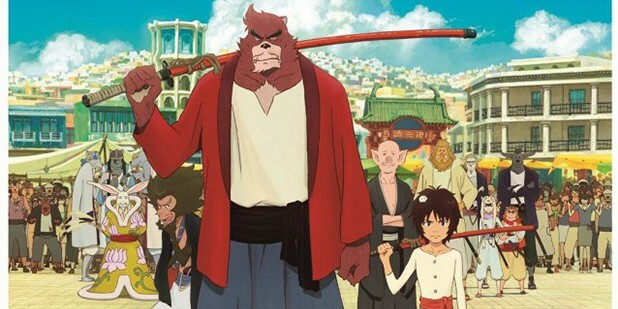 But did you know there was an OVA series? 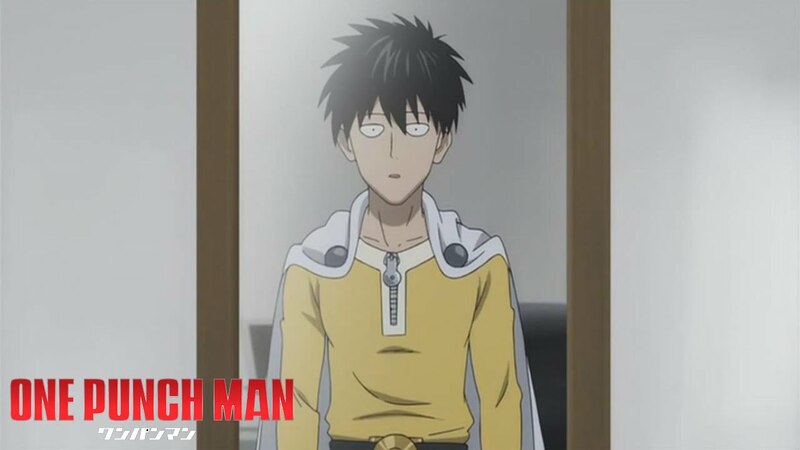 We'll be opening up with episodes One Punch Man OVA series! How cool is that?